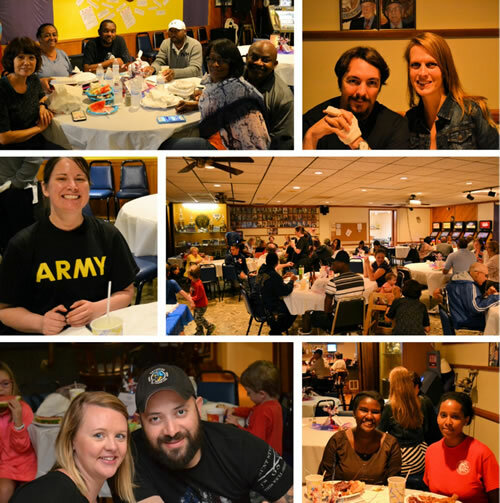 Aleethia’s “Friday Night Dinner” for July 28th was hosted by the Walter Reed Society at the American Legion Post 41. 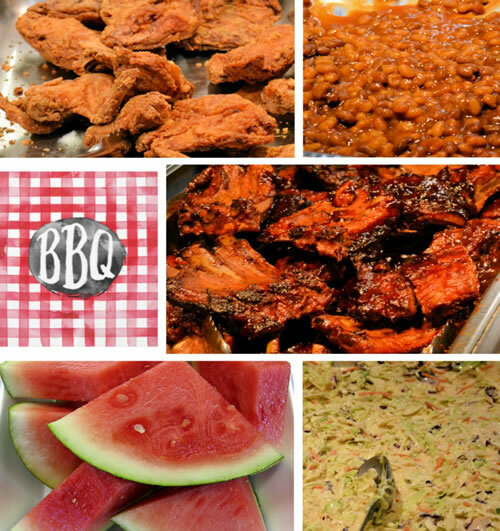 Over 50 wounded/injured service members, their families and guests enjoyed a BBQ dinner including Ribs, Fried Chicken, Pulled Pork, watermelon and so much more. 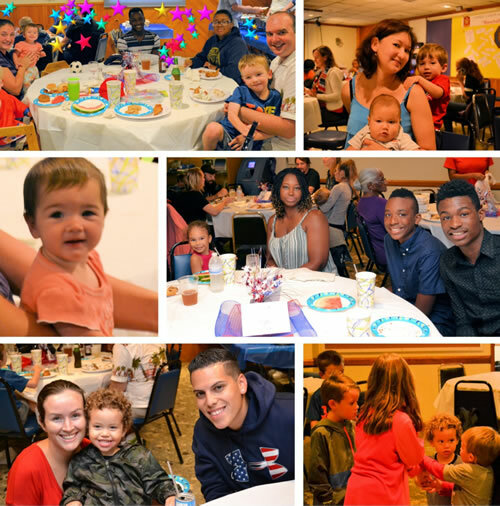 Aleethia extends a special thank you to all the members of the Post 41 who assisted with dinner and other needs. Thanks again for a delicious dinner and a relaxing night out from the hospital.